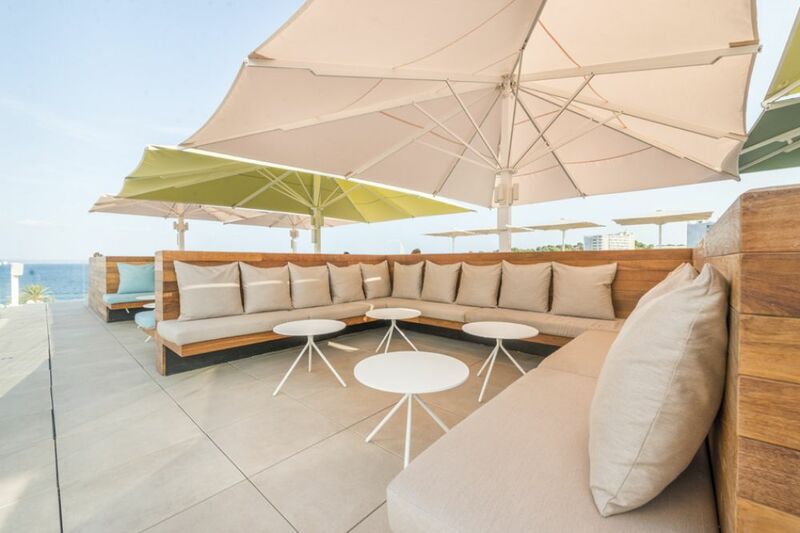 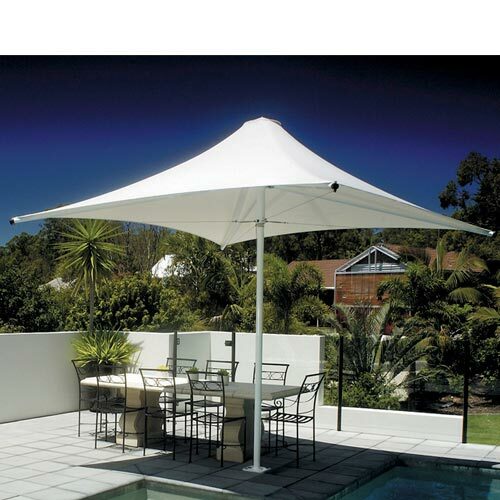 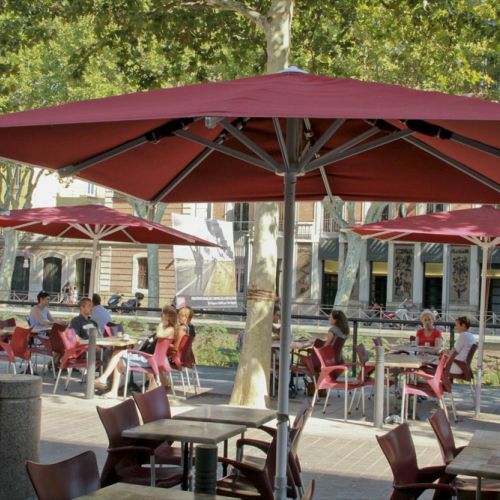 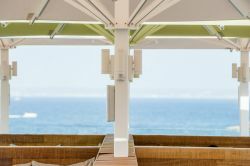 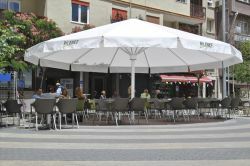 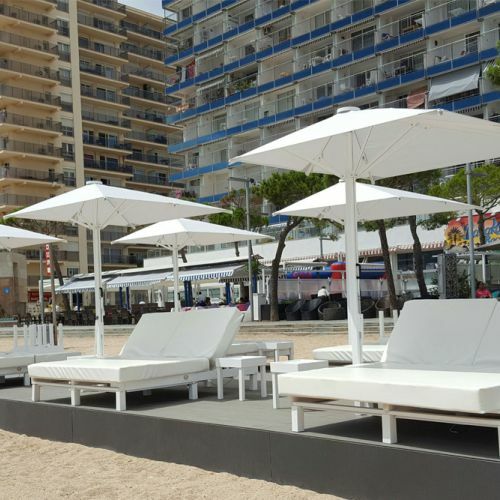 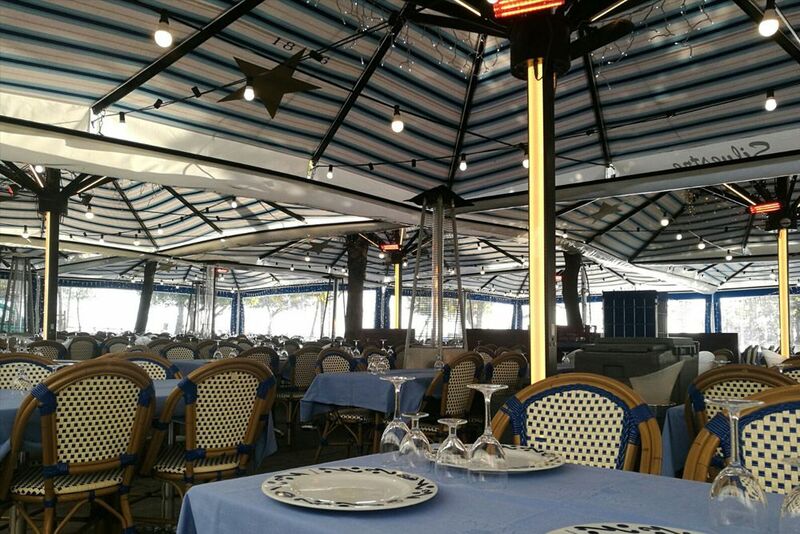 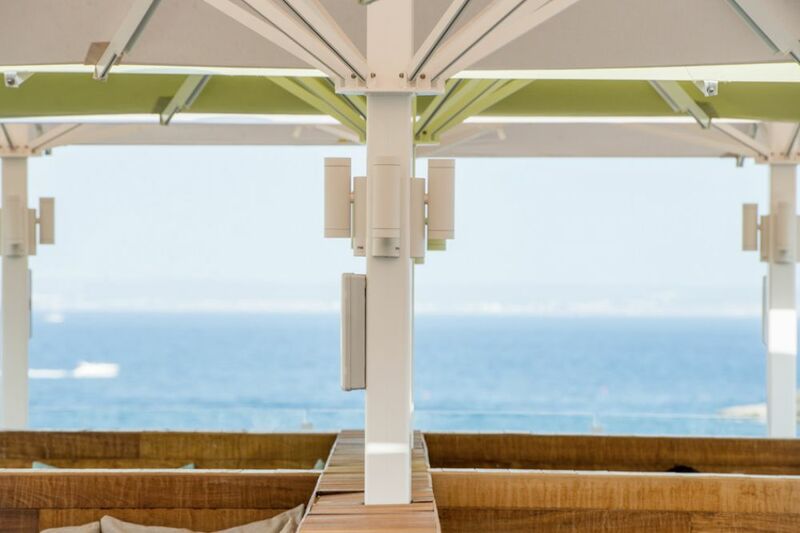 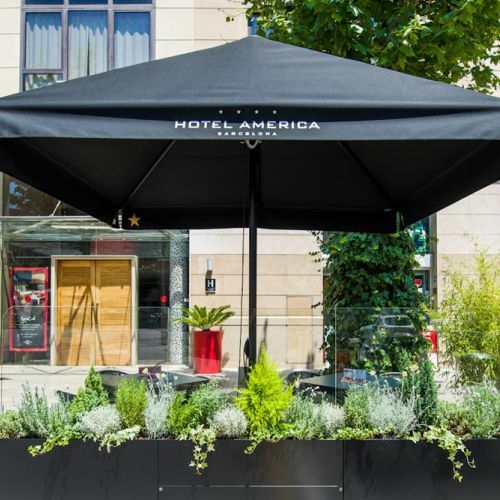 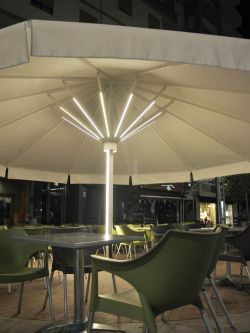 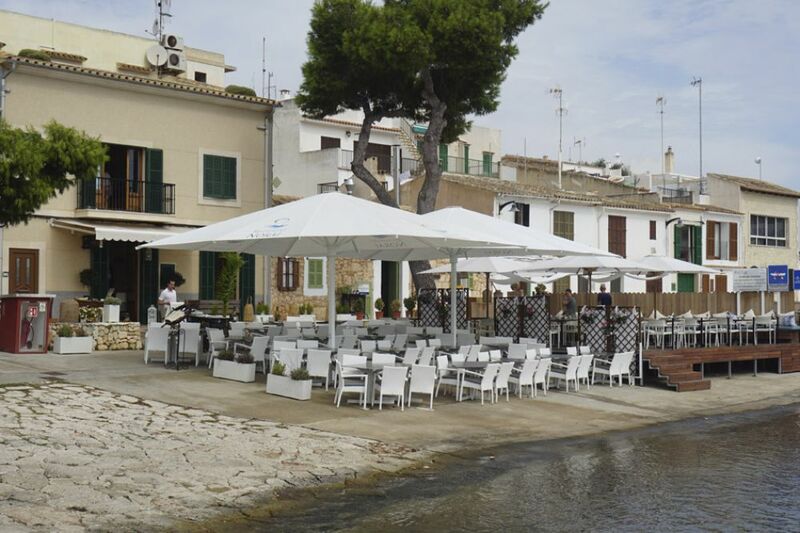 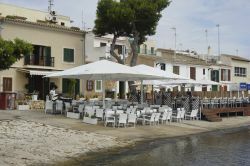 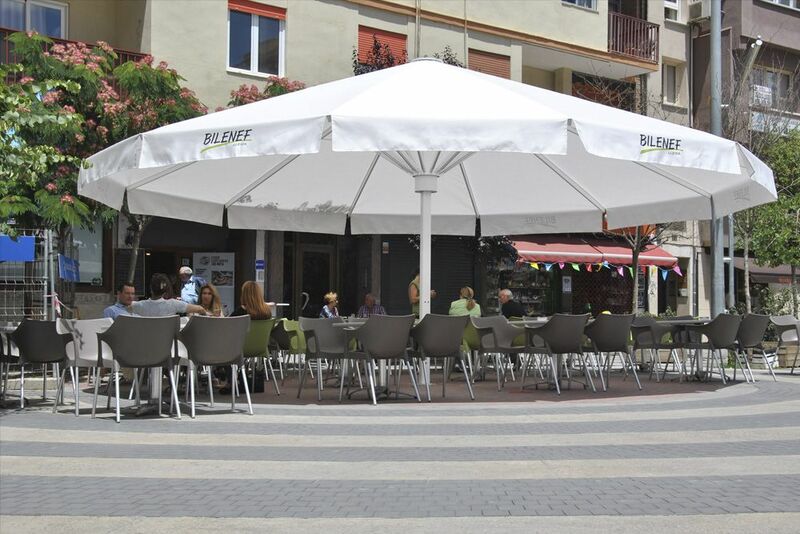 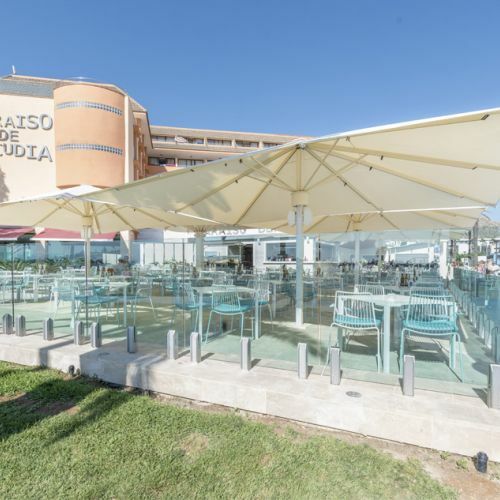 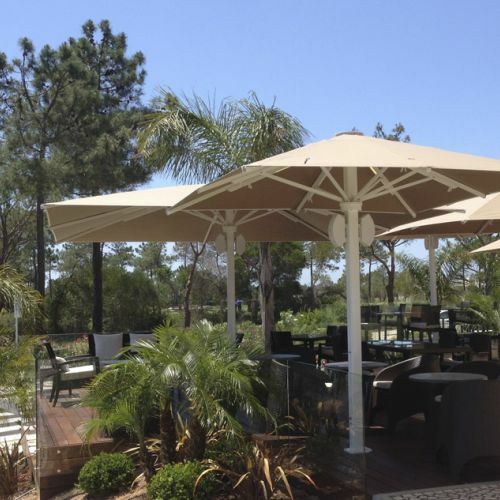 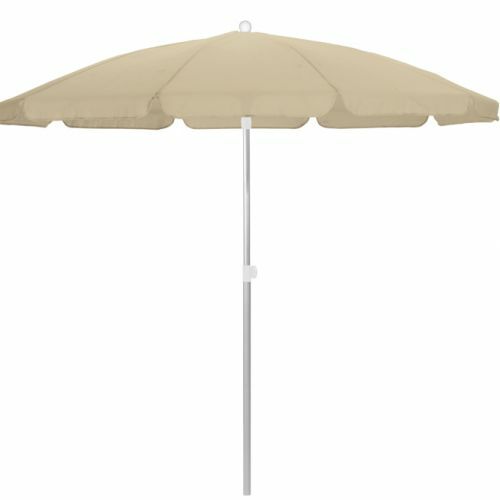 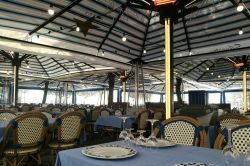 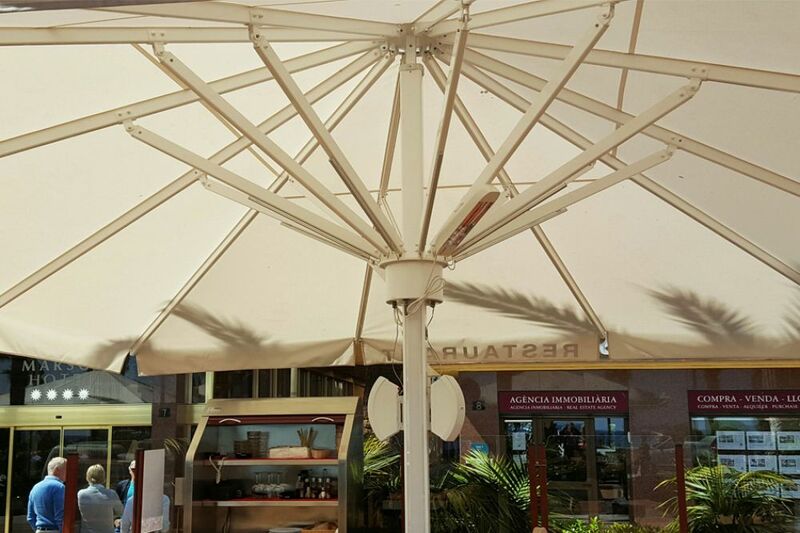 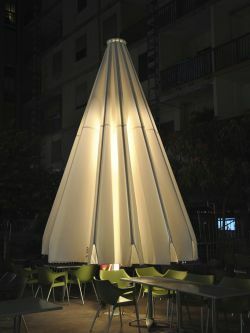 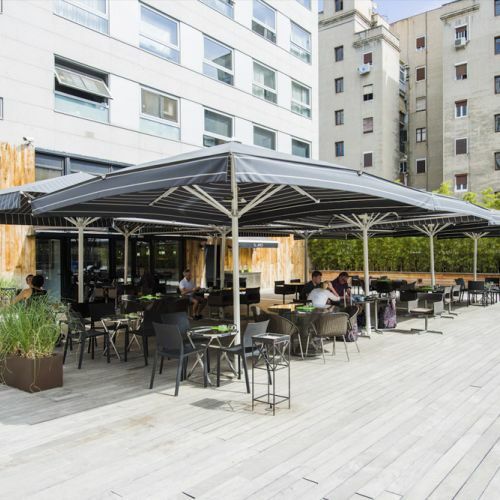 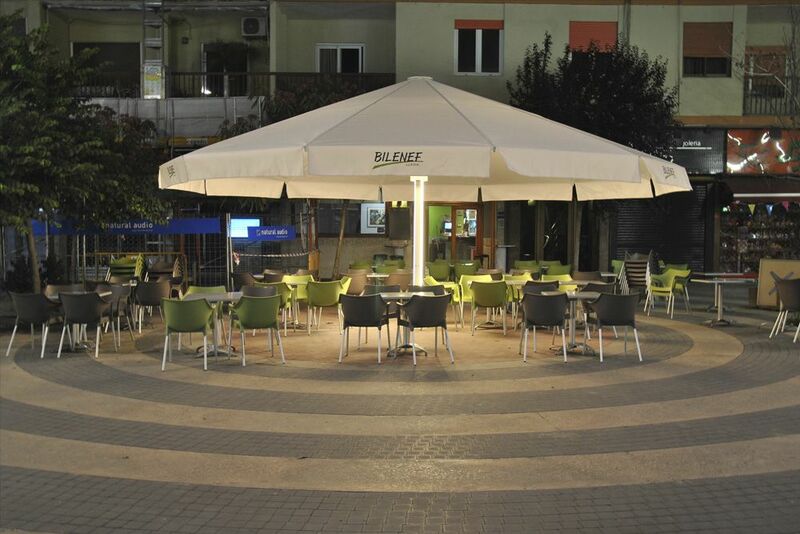 Large umbrella designed to cover spaces with larger dimensions than can be covered by the standard Azores model. 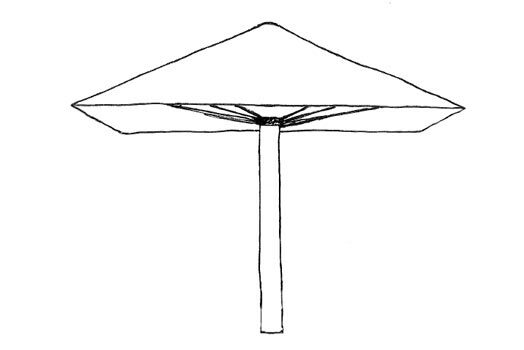 The design is based on the Azores model but larger in the structure of the rods. 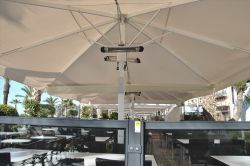 It can cover areas of up to 49m2, with more reinforcement in all aspects. Glavanized steel base with middle galvanized steel rod. 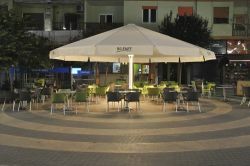 Fourty 500x 500x 800 mm stones and 40 kg of weight each. 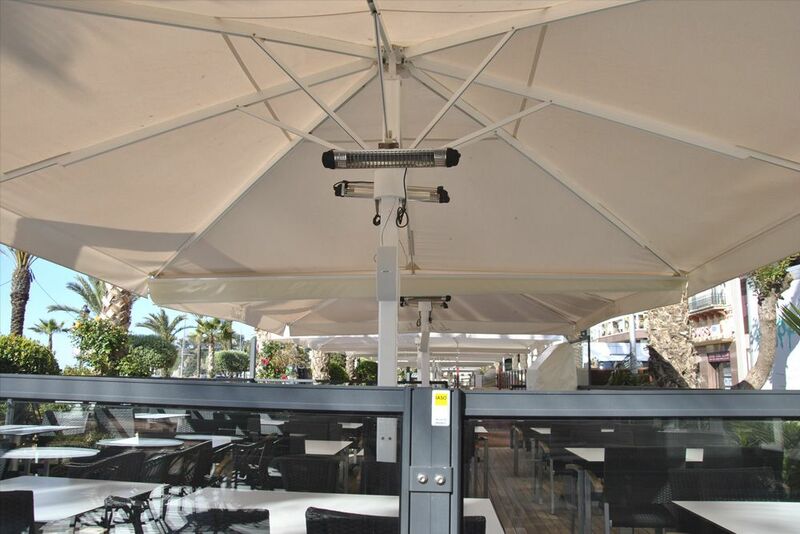 Galvanized steel base to insert .Aluminium cover.